Get your deposit on one of Townes Glaser Development’s latest and most modern developments in Andersonville. 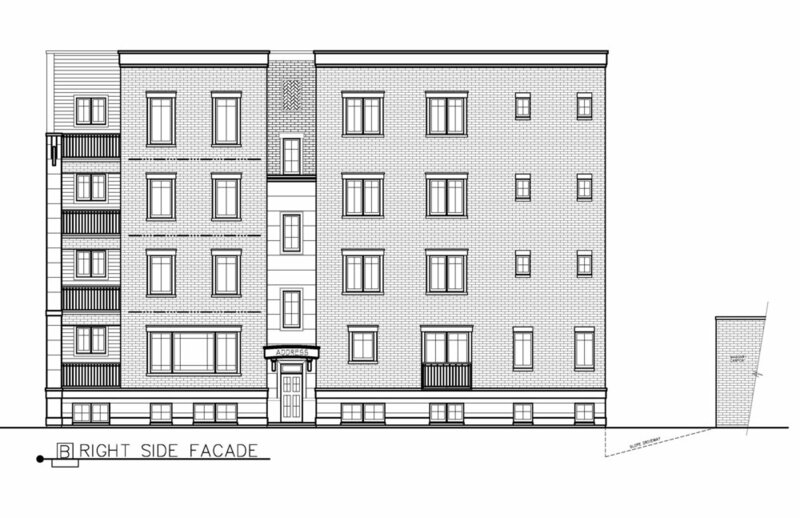 New construction condos featuring an amazing kitchen w/painted maple shaker style cabinets. Huge island w/ quartz countertops, full backsplash, under cabinet LED lighting, integrated cabinet panel door Subzero refrigerator/Wolf Appliance package with wine fridge. 8' interior doors, Stained Oak Hardwood Floors, 42" Gas fireplace with full surround to ceiling. Spa-like master bath w/heated floors, luxury steam & rain shower. Hansgrohe & Duravit fixtures, quartz vanities. Dual walk-In closets. Luxury appointments include motorized window treatments, wireless charging station, organized closets, custom glass railing, and garage parking space. Exceptional outdoor space consists of front & rear decks PLUS private finished garage deck. 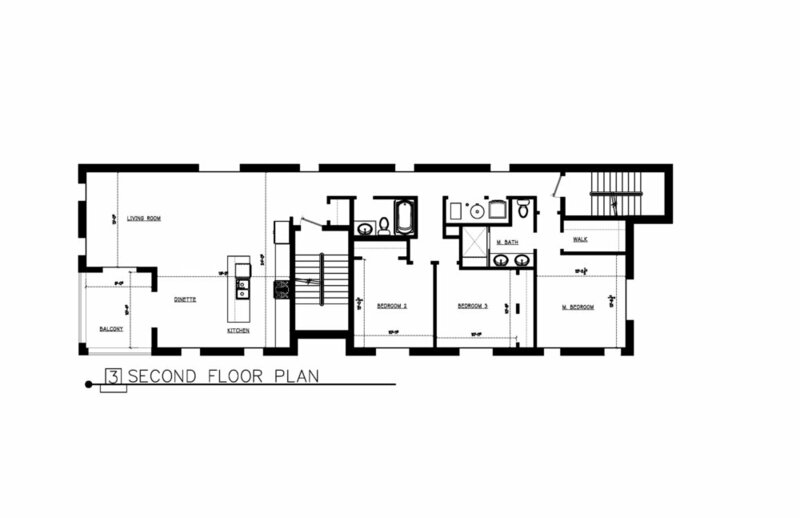 See preliminary floor plans below.